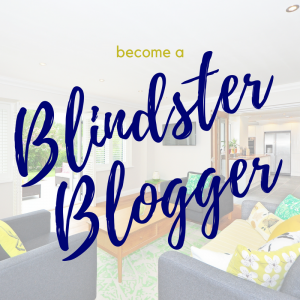 At Blindster, we believe that buying and installing blinds and shades for your home should be as easy as possible. 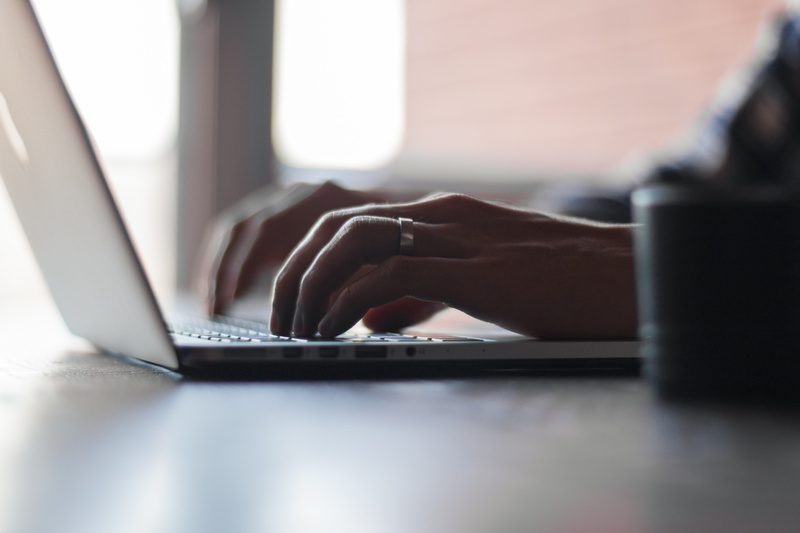 That’s why our business and our website are both designed to eliminate as many obstacles as possible when it comes to selecting and installing the perfect window treatments for your home. Although we do everything in our power to match you with the right window coverings for your home, sometimes the look, color, or features aren’t perfect for your needs. That’s why our 60 day satisfaction guarantee means you can return your purchase to us within that time frame for a full refund. It’s our goal to make buying window treatments risk-free, so you can shop for the perfect look for your home with confidence. One of the biggest concerns people have when purchasing wood blinds is wondering if they will fit in their windows. Fitting window coverings requires exact measurements, but if yours arrive and you find that they’re not the perfect fit you need, get in touch with us and we’ll replace them with a new set for a small shipping fee. Measure your windows and order with confidence—our Fit or Free™ Guarantee means you’ll get the right-sized coverings for your windows, no matter what. The products we sell are designed to last, but sometimes they break due to defects in materials and craftsmanship. If any parts of your window coverings break, malfunction, or fail within one year of purchase, just contact us and we’ll arrange a repair or replacement for free. 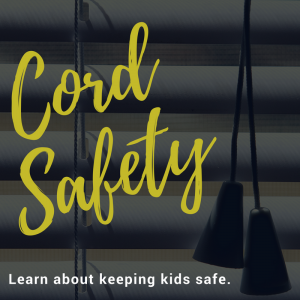 And if the blinds become defective at any point after the first year, just pay a small shipping fee to get them repaired or replaced by the manufacturer. 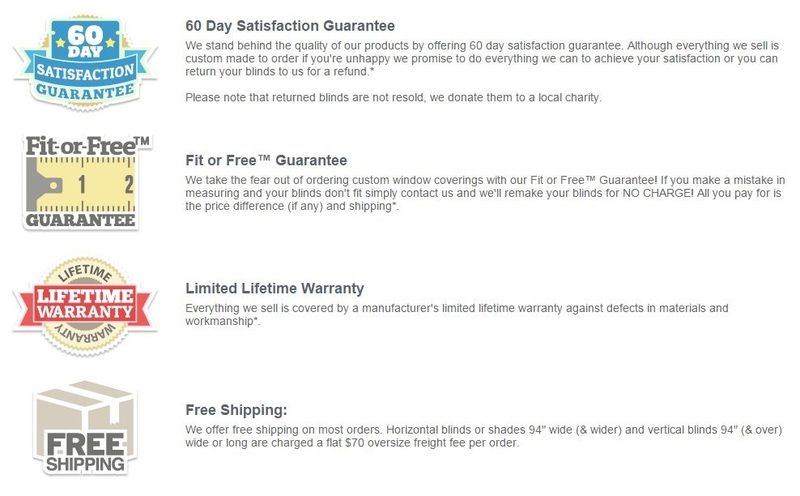 At Blindster, it’s our goal to keep our customers happy and coming back to us when they need to purchase window treatments in the future. Our reviews and testimonials show the loyalty of our customers and our dedication to excellent customer service and quality products. You don’t have to take our word for it—read the wonderful comments left by our happy and repeat customers. 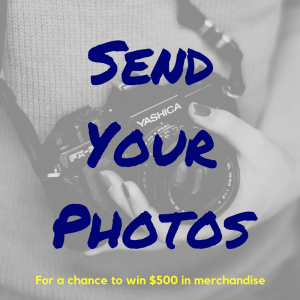 Simply put: When you buy from us, we want to make you a customer for life. 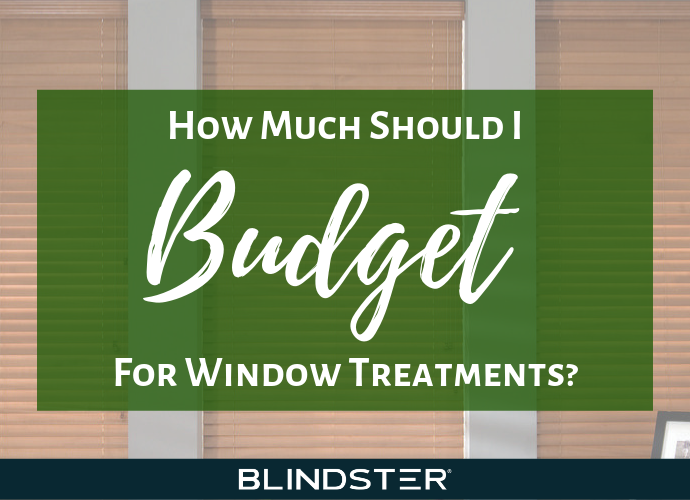 The thought of measuring and installing custom window treatments can be an intimidating experience, especially for first-time home owners and beginner DIYers. That’s why we provide measuring and installation instructions for a huge variety of blinds and shades, from 2” deluxe faux wood blinds to blackout double cellular shades and more. Every bit of information you need to accurately measure and perfectly install your new shades is in one place so you can complete the installation quickly and easily. 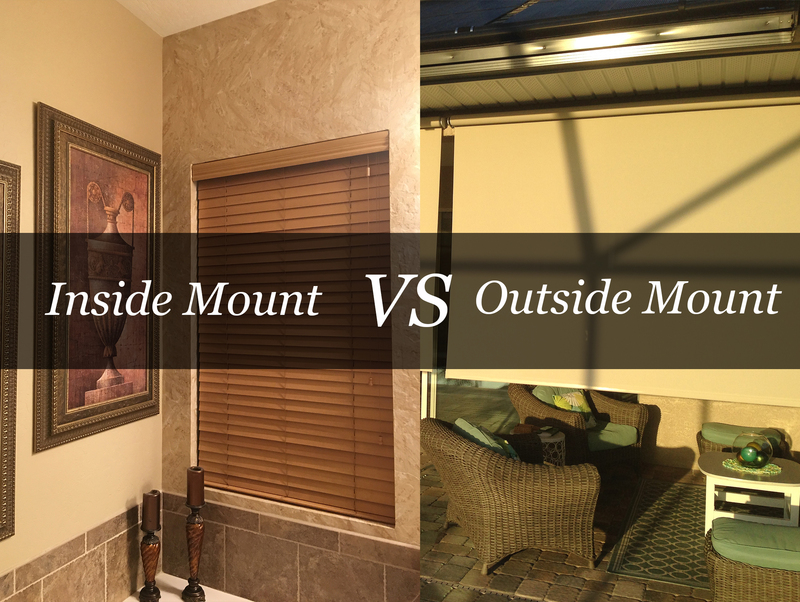 We know that many of our customers don’t have experience buying shades and may not know the pros and cons of the different types of window treatments we sell. That’s why we offer informative articles that can help you understand the differences between things like real wood and faux wood blinds, when to buy shades over blinds and vice versa, and the differences in shade cell sizes.